Where did you grow up? What were your favourite TV shows as a child? I grew up in Rockland County, New York and have lived in several different towns within the County, such as Congers, Suffern and currently Tappan. Hmmm, I remember fondly watching Lost in Space, Laverne and Shirley and Happy Days. Who/What sparked your desire to start writing in 2007? As I was growing up I had the desire to become a reporter someday, but for one reason or another I did not explore becoming a reporter. Then one day in 2007 I came across the Institute for Children’s Literature aptitude test in a magazine and I eagerly filled out the application along with a writing sample. Happily, I was accepted into the program and here I am today with six children’s books to my publishing credits plus several print and online magazine articles. What first drew you into the children's world? What is the biggest challenge while writing children's books? When my children were growing up we would curl up with their favorite books and we would find ourselves adding or changing the story along the way. Often, they would say, “mommy you should write a book.” I’m glad I finally listened. The biggest challenge is not to come off preaching to children when they are reading. In my experience they truly want the adventure and not to be told what to do. What were your expectations of what being an author would be like before you had your book published? In what ways has that changed? My expectations were that marketing would be easier than it truly is. The constant changing market of grabbing the consumers attention is a challenging one. For me, often it becomes more consuming than the writing. Being an author of five award-winning children's books, what do you think are the elements of writing good children's stories? A key element is grabbing the reader’s attention from the onset is with true emotion and adventure. 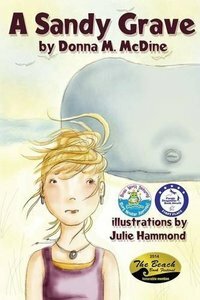 What are some things that haven't been done in the children's genre that you hope to introduce through your books? Thus far in my writing career I haven’t seen something that hasn’t been done that I’d like to explore in my books. Not to say I’m not always on the look out for a new twist in storytelling. What is "The Golden Pathway" about and how did you come up with the idea for this book? 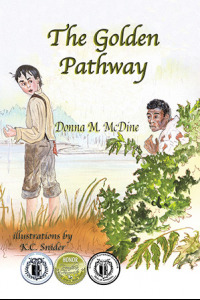 The Golden Pathway is an historical fiction early reader book about the Underground Railroad. The basis of the Underground Railroad is true and the characters themselves and their circumstances are fictional. I initially came up with this idea through an assignment with the Institute of Children’s Literature. It originally placed as a short story in the Writer’s Digest contest and caught the attention of Guardian Angel Publishing. The publisher requested that I expand the short story and after several rounds of edits happily I received my first book contract. Where did you hear the true story about Angel, a dog who was rescued from a Chilean earthquake? 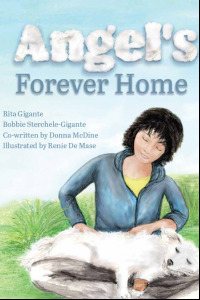 How was your experience of writing Angel's Forever Home with Rita Gigante and Bobbie Sterchele-Gigante? Rita and Bobbie are neighbors of mine and over the years have we have formed a close friendship. 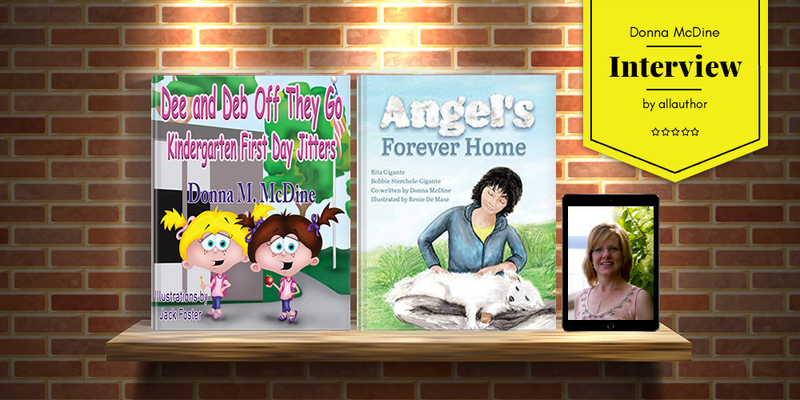 Many times, we chatted about how they adopted Angel from a dog rescuer and as our friendship developed we collaborated on creating Angel’s story. The experience of writing the book together was a pure joy along with Angel sitting by our feet as we chatted about his journey. We envision Angel’s life story as a series of books. Stay tuned! What was the hardest thing about creating the characters of twin sisters, Dee and Deb? The characters of Dee and Deb Off They Go Kindergarten First Day Jitters is based on real life events of me and my fraternal twin sister, Debbie. In what ways has becoming an author been completely different than what you imagined it to be? To be quite honest with you the submission process and the waiting time can be overwhelming. In my opinion, once you submit a manuscript or article move onto your next project, so you don’t obsess on how long it may take to hear back from a publisher. Is there lots to do before you drive in and start writing the story? 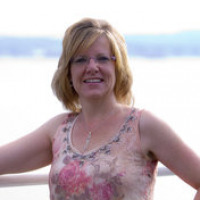 For historical fiction stories I complete a comprehensive research of the events of the subject matter and as I conduct my research the story and character outlines naturally develop through my notes. Who inspired the character of 12-year-old Tommy Kitt in Powder Monkey? What is the significance of the book title? Powder Monkey is my second historical fiction book and the character Tommy Kitt is purely fictional. His character developed through my research. The book title comes from the nickname that the sailors gave to the boys working on the Royal Navy ships in the 1800’s. The boy’s main job on the ship was to bring the sailors the bags of powder for the cannons and the boys hunched over from the weight of the bags. If you could describe your journey as a writer in 5 words, what would they be? What is a rookie mistake that many first authors make and how do you advice to avoid or remedy it? A rookie mistake is not following publisher submission guidelines and submitting a manuscript anyway. Avoid making this mistake by learning about a publisher and their submission guidelines on their website. Lastly, when did you join AllAuthor and what is it about this site that you love or hate? I joined AllAuthor about 8 months ago and in my opinion, I feel it’s appropriately named since AllAuthor covers all genres. 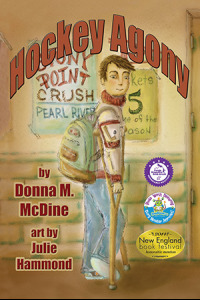 Author Donna McDine grew up in Rockland County, New York and has lived in several different towns within the County, such as Congers, Suffern and currently Tappan. As she was growing up she had the desire to become a reporter someday, but for one reason or another, she did not explore becoming a reporter. 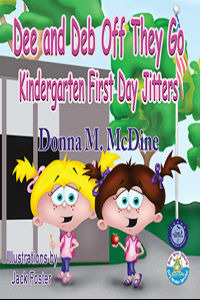 The characters of Dee and Deb Off They Go Kindergarten First Day Jitters is based on real-life events of Donna and her fraternal twin sister, Debbie. 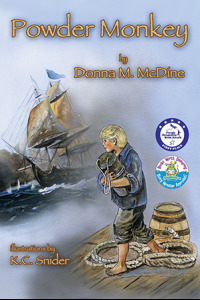 Powder Monkey is her second historical fiction book and the character Tommy Kitt is purely fictional. The author describes her journey as a writer as exhilarating, educational, engaging, roller-coaster and eye-opening.